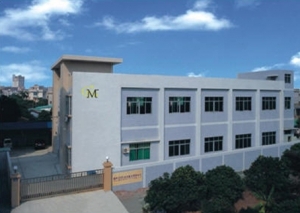 MS Precision is a Singapore based company with manufacturing plant in China. We specializes in precision mechanical parts and supports customer from Development, Protoyping, Pilot Builds till Mass Production. 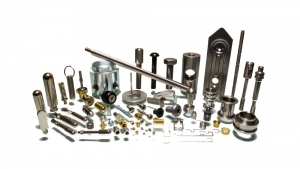 Our products are mainly for Electronics, Automotive and Medical industries. Our trilingual(English, Mandarin & Melayu) support teamworks closely with customers across countries like United States, Europe, Mexico, China, Hong Kong, Taiwan, Singapore,Malaysia and Indonesia. 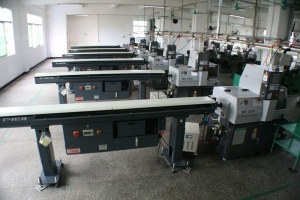 Bulk, Individual, Vacuum, Tray, Tape & Reel. All our parts are 100% RoHS compliant.